By simply investing your time, you are able to effectively align your sales and marketing teams. This will allow you to generate more visitors to your website, convert those visitors to leads and ultimately get more customers. So what is the HubSpot Growth Stack? The HubSpot Growth Stack is an amazing set of free marketing software tools that can help your small business reach it's full potential. 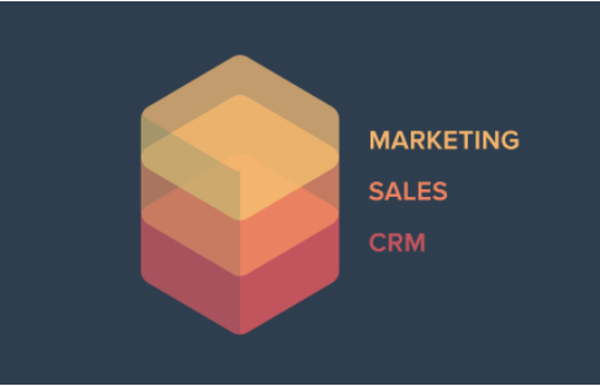 The Growth Stack includes marketing, sales, and CRM software to increase full funnel visibility in your sales and marketing processes. With this software you will be able to generate leads and close more customers. The HubSpot Growth Stack includes three tools to integrate your entire marketing and sales program. This is everything you need in order to increase traffic, convert leads, and prove ROI that is backed by a support team. There are 6 main aspects to helping your team grow traffic, convert leads, and track your funnel. Build & Modify Your Website Without IT: Editing your content and modifying your designs is just as simple as dragging and dropping. You'll be ready for visitors from any device because your templates are responsive. Get Your Content in Front of the Right People: Blog blueprints will help you publish relevant content without the hassle of figuring out formatting. Your content will be seen with you use real-time SEO suggestions, using social at optimal time, and sharing content with influencers and followers. Drive More Traffic to Key Landing Pages: Design calls-to-action that your visitors will want to click and personalize the messaging based on the location, device, persona etc. All without coding! Convert More Visitors Into Qualified Leads: Launch your professional-looking landing page in a matter of seconds without having to rely on web developers or run A/B tests or even attach a form with a single click. All of which will increase your conversions in time. Turn Leads Into Customers With Less Effort: You'll be able to give each lead a personalized path to purchase. You can also have the perfect follow-up or next step automatically triggered by your content or use drip campaigns to queue a series of emails that hand your leads what they need to become customers. Track Customers and Report Your Impact on the Bottom Line: Connect with HubSpot CRM or Salesforce automatically to record and organize each interaction with customers. This data can be used to report on how each marketing campaign contributes to sales. With HubSpot Sales tools you will be able to build, automate, and speedup your sales process. With these 6 features you'll be able to sell more and work less. Automate Outreach Without Being Impersonal: Have personalized follow-up emails and reminders that are delivered automatically. Create and Share Email Templates: You can have templates for emails you send repetitively, and you can share them with your entire team in addition to measuring the performance of the emails. Follow up Flawlessly: You can get notified the second a potential customer opens an email, clicks on a link, or opens an attachment to allow a timely follow up. Land More Meetings: Eliminate missing calls, and too much back and forth emails by sending a link that lets a lead pick a time that's good for the both of you. Make Deals, Not Data Entries: Eliminate that need for manual entry as everything gets logged automatically. Track Your Entire Pipeline: You are able to sync with HubSpots free CRM to track all deals won and lost and even those in progress and see which reps are performing well and why. 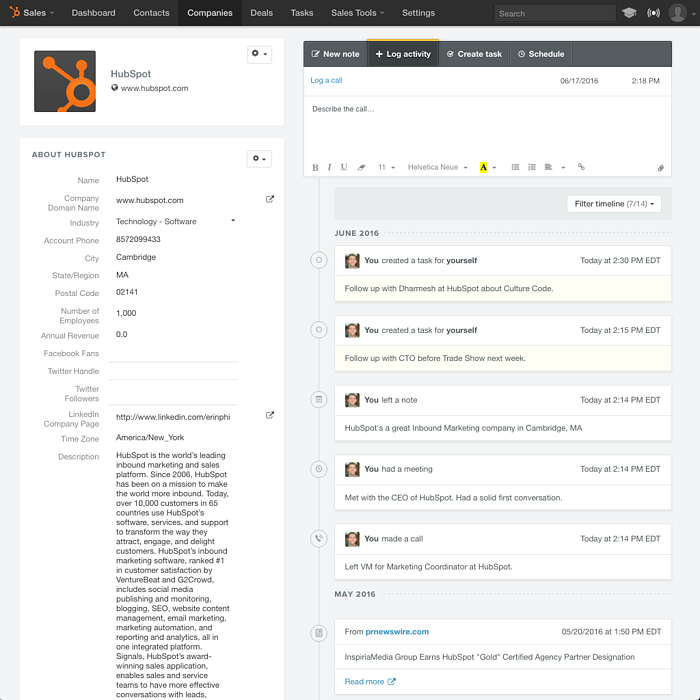 The HubSpot CRM makes it easy for you to organize, track, and grow revenue. 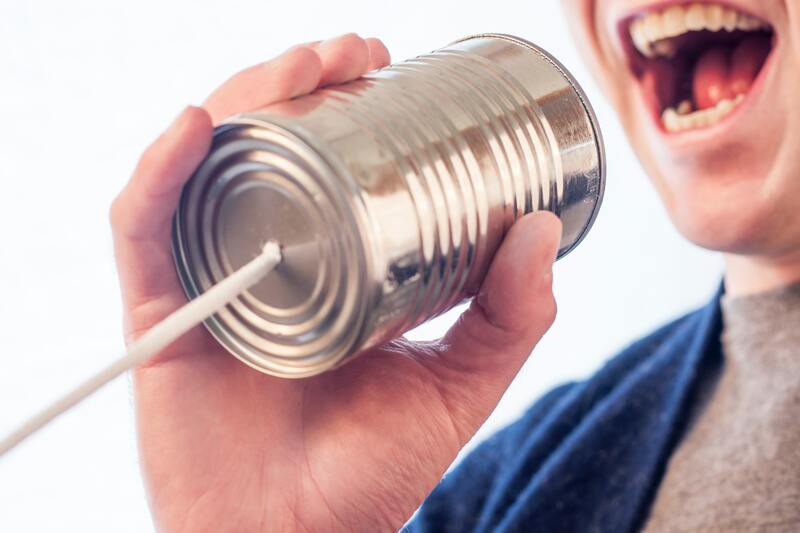 With this tool you will be able to make connections without all the extra busywork. Your sales team will be able to focus on selling instead of messing with spreadsheets and cluttered inboxes. It is able to automate the things salespeople hate to do, and it only takes minutes to learn! The best part is you are able to enjoy 1,000,000 contacts, users, and storage for free. You will have a clean, visual dashboard so you can stay up-to-date on your entire sales funnel. Sort out deals, either won or lost, in addition to scheduled appointments and sent contracts. Track performance against the quotas you set for your team. Sort out your deals by name, owner, amount, or stage and use a fraction of the time. HubSpot can also track customer interactions, whether it's through email, or social media, or even on a call. You are also able to sync with Gmail or Outlook when using Hubspot sales. You can see everything about your leads all in one place. Every interaction will be stored in a tidy timeline, which includes calls, emails, meetings, and notes. HubSpot's free marketing software is able to help your small business grow and focus on the most important thing—your customers. HubSpot Growth Stack will bring inbound to every part of your business allowing you to gain more customers and drive revenue. 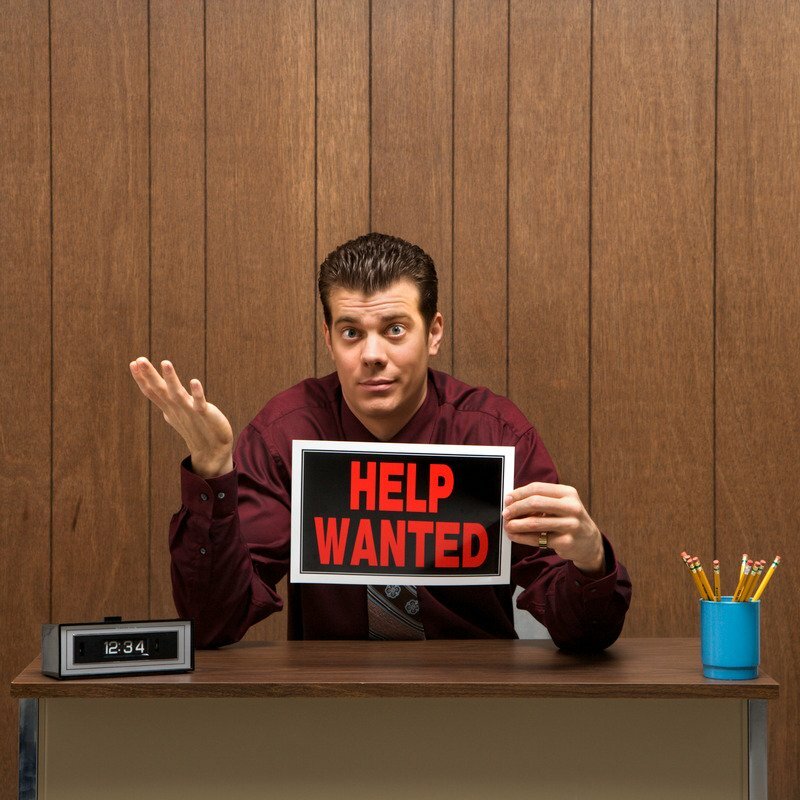 Think you're ready for a paid license of HubSpot? Check out their current pricing. Want help determining if HubSpot's Growth Stack or other premium products are right for your business? Click the button below to request a free consultation.